Have you just entered into a business, and looking forward to creative ways with which you can reach your potential audience to a great extent? Well, what do you think is the best method to do so? Are you thinking about the Internet marketing? Yes! You are thinking it the right way! But, what source would you prefer for the Internet marketing process? One of the best methods that can really help you attain all your business objectives is through social media. That being said, you must run a social media campaign in order to draw the attention of several prospective customers. Are you aware about the importance of optimizing a social media campaign? Well, running a campaign is just not enough. You need to optimize your campaign regularly if you wish to see the desired results. 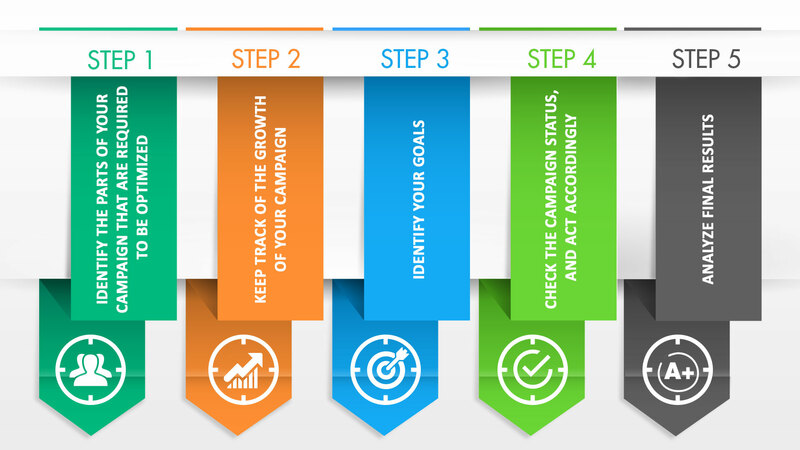 Are you now wondering how to follow the process in order to optimize the campaign successfully? Not to worry! The blog explores the different steps that you must follow to optimize your social media campaign in the most effective manner. To begin with, you are supposed to examine your existing campaign in order to identify the parts that you can change to strengthen the impact of your campaign. For this, you must look for the signs like layout of the page on which the campaign is existing, your target audience, statements that require an action, and the social networks that you use. Make sure that your message uses SEO, social media, and the keywords used in a strategic manner. The next step is to make sure if your campaign is working well. So, how will you identify the working situation of your campaign? For this, you must generate a framework which will make you recognize the things like the number of people involved with your content, the number of times users share the message, and many more. Moreover, you can use number of tools to analyze the effectiveness of social media in your Internet marketing. Have you ever analyzed the goals of your company? Well, it is essential to identify the current situation of your company in order to create a campaign accordingly. Having this information, you can easily keep track of your campaign growth which will thus make you aware of its effectiveness in the market. Internet marketing allows you to identify the progress of your campaign in real time. This will make you aware of the problematic situations that are taking place in your campaign, and you can take an instant action to get it resolved. Are you done with your campaign? Now, what you need to do is analyze the final results in order to compare them with the goals required by you. By doing this, you can measure the success of your campaign which will help you to identify the things that you are supposed to consider to improve your next campaign. Mamsys specializes in the field of social media optimization, and the experts available at the company assures you a successful social media campaign, thus enhancing the growth of your business in an effective way.